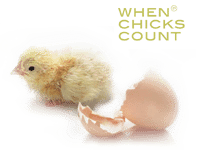 It’s no secret that temperature differences in the incubator cause a wider hatch window and negatively affect chick uniformity. The IPPE trade show in Atlanta had its largest trade floor ever for this 2019 edition. On the first of March, Petersime’s sales team was reinforced by new Area Sales Manager Shahid Bokhari. Shahid will be managing sales in the Pakistani market. Visit Petersime at VIV Asia in Bangkok, which will take place from March 13 till March 15. The Petersime booth will be located in Hall 100, n°2940. Petersime Hatchery Development Department represents over 50 years of hatchery and incubation experience. The department has established itself as the essential link between the needs of the industry and the development of products, technologies and incubation programs. 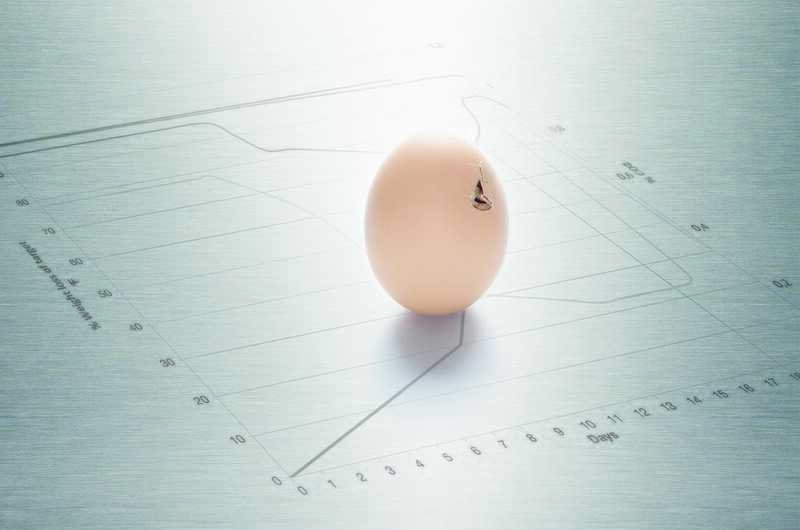 Our dedicated team gladly helps you to optimize your hatchery performance, by giving support to improve your incubation results and to maximize chick quality.